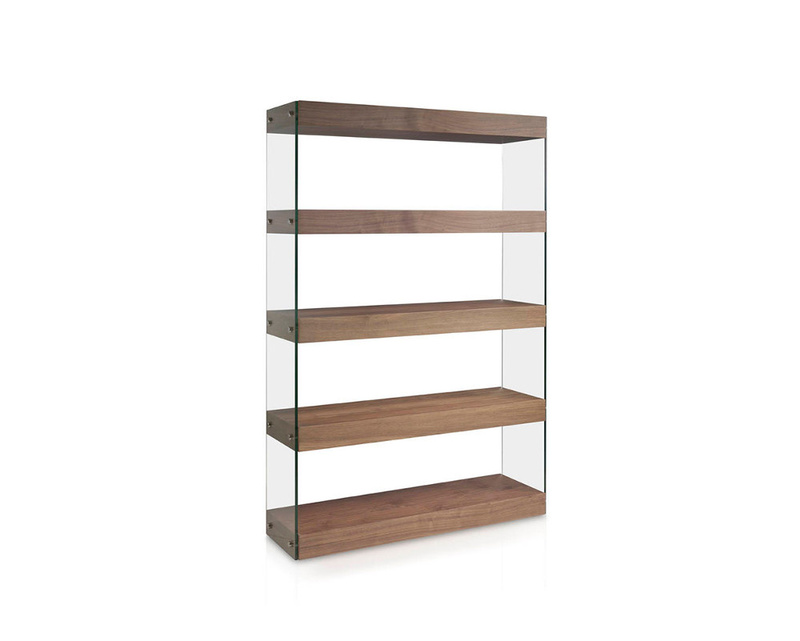 Modern bookcase design in walnut veneered wood or high gloss lacquered white with tempered glass sides. 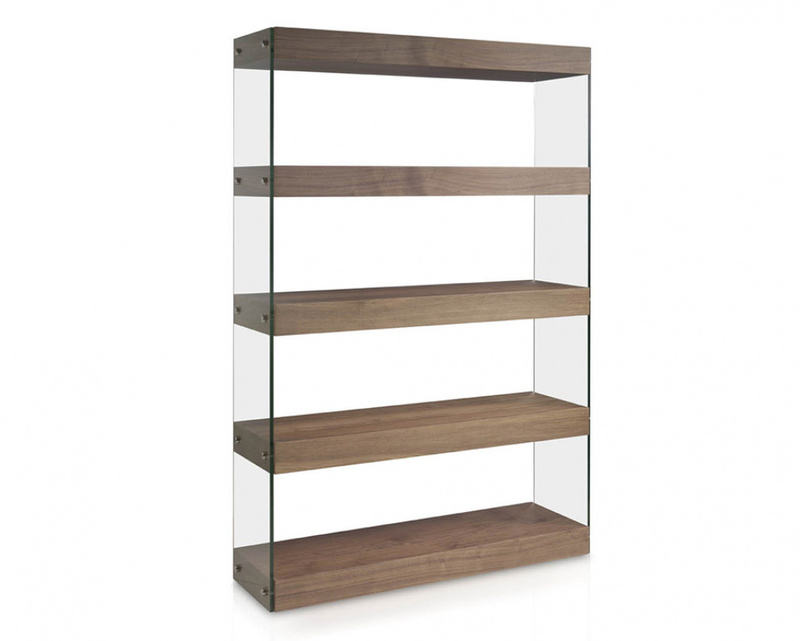 Contemporary see through design comes with tempered glass side supports and stainless steel support bolsters. 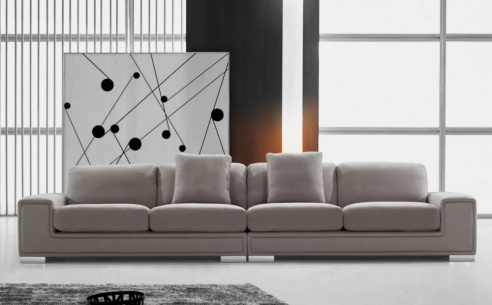 Fantastic bookcase with solid construction.